Should You Join a Soap Trade Association? No person is an island. While your online soap shop can be doing well and making money, expansion is something that can be difficult to do by yourself. You may want to consider joining an industry trade association in order to expand and have a network to bounce off of. One of the best selling points for your soap shop is making sure that the photos of your soap products are top-notch. 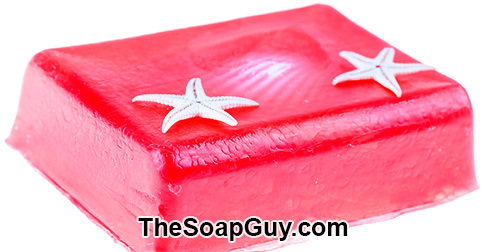 One way to enhance the look of your soap on your website is to take great photos and make them greater with photo editing software. This can sound expensive, but you can find quality photo editing software FOR FREE! While many soap makers use silicone or wooden molds for their soaps, there are plastic molds that can be used to shape cold process soap as well. However, the unmolding process is different for plastic than its wooden or silicone counterparts. What’s the trick?